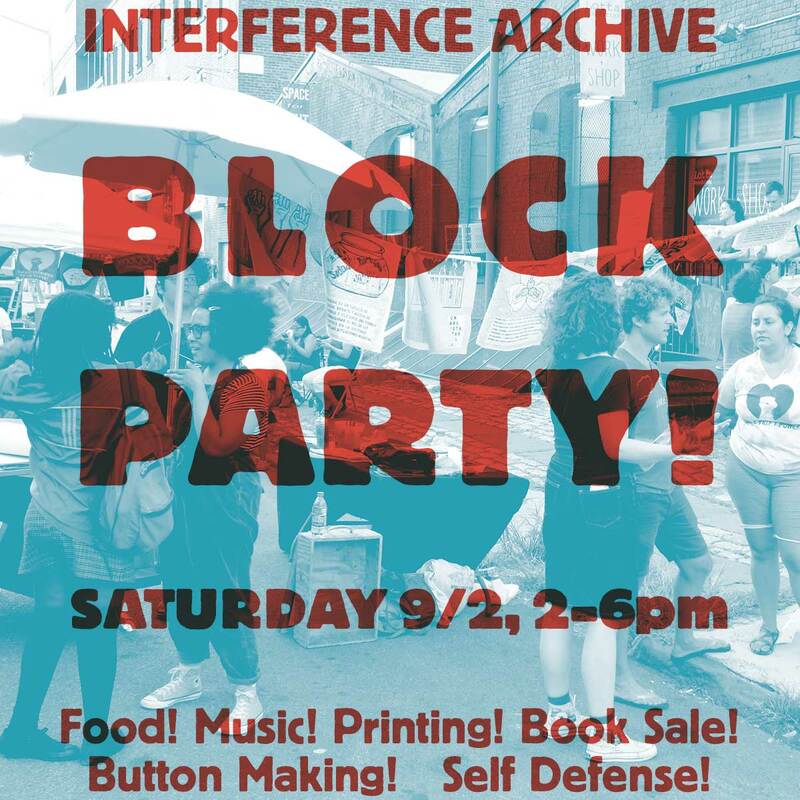 screen printing with members of Shoestring Press and Mobile Print Power – bring a t-shirt and wear your print home! The event will be broadcast live on Radio Free Gowanus–you can tune in and listen at 88.5FM. This is also a goodbye party to our current space. We’re moving in September to a new, larger, store-front space just a couple blocks away!!! Come celebrate and say goodbye to 131 8th St.!